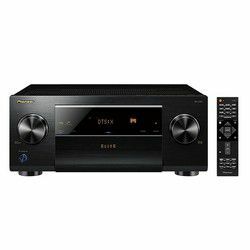 I have tested two amazing solutions from Pioneer – Pioneer VSX-LX503 vs SC-LX701. 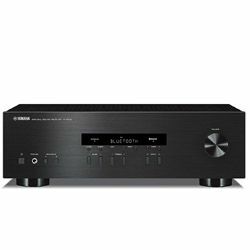 This review should help people who look for a great receiver. Both models support the 9.2 channel setup. VSX-LX503 wins when we compare Pioneer SC-LX701 vs VSX-LX503 in terms of the total output power – 1090 W versus 760 W that SC-LX701 outputs. 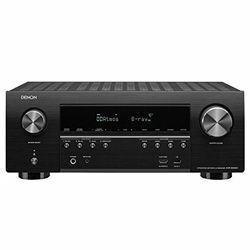 Both models work with Sonos and they are compatible with Dolby Atmos. 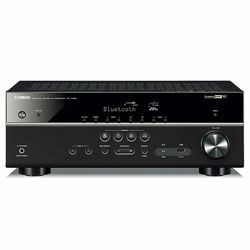 These two receivers support the DTS:X technology. However, SC-LX701 features the Advanced Sound Retriever technology, while VSX-LX503 uses the phase control and the reflex optimizer technologies. Both models support the modern 4K video standard with HDR and other features. These solutions have Bluetooth and Wi-Fi modules, so you can stream content from your devices or from online services. These receivers support the Chromecast technology, while VSX-LX503 supports the Google Assistant. Both models support the Zone 2/3 feature. These receivers are built well and customers do not experience any issues with the ports. SC-LX701 has 8 in and 2 out HDMI ports, while VSX-LX503 has 7 in and 2 out HDMI ports. Pioneer uses the MCACC technology to control the output sound. It is precise in terms of the speaker's calibration, but you can adjust the settings via a special menu (it is not very difficult). The manufacturer provides you with the microphone required. Overall, the calibration process is fast. 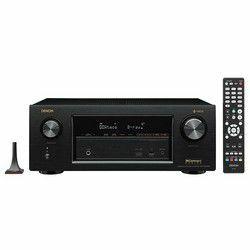 These two receivers look almost the same – there is a simple LCD display that shows some basic information, two large knobs, a power on/off button and a front cover that hides some small round-shaped buttons with additional ports. These receivers come with a remote controller. It is well-designed and all buttons are labeled properly. Overall, it is easy to control these receivers using the remote controller. The dimensions are 15.2x17.2x7.3 in for VSX-LX503 versus 7.4x17.1x7.3 in for SC-LX701. The menu is user-friendly and it is more intuitive than the menus which previous models have. You can easily find various adjustments. The output sound is deep and clear – no lags or noise. It assures a stable wireless connection. Some customers find the setup process quite complex (due to the poor documentation). Great flexibility – it has many options and features. You can easily adjust various parameters. It does not become too hot. The output sound quality is stunning, plus it has the 7.2.4 effect. The ARC technology may not work sometimes (you need to disconnect and connect again an HDMI cable).